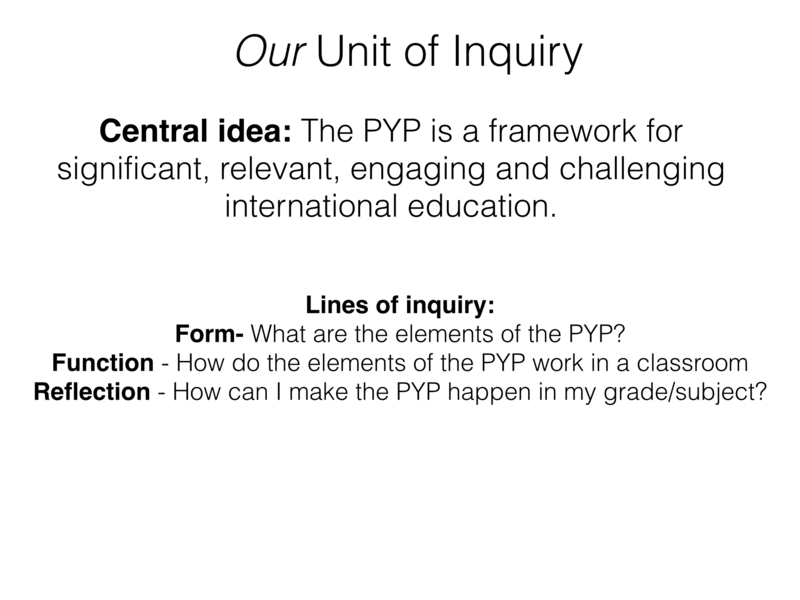 Last year I shared my teams’ dissatisfaction with the typical PYP approach to planning Units of Inquiry for students – especially within a context aiming to respect and support student agency. 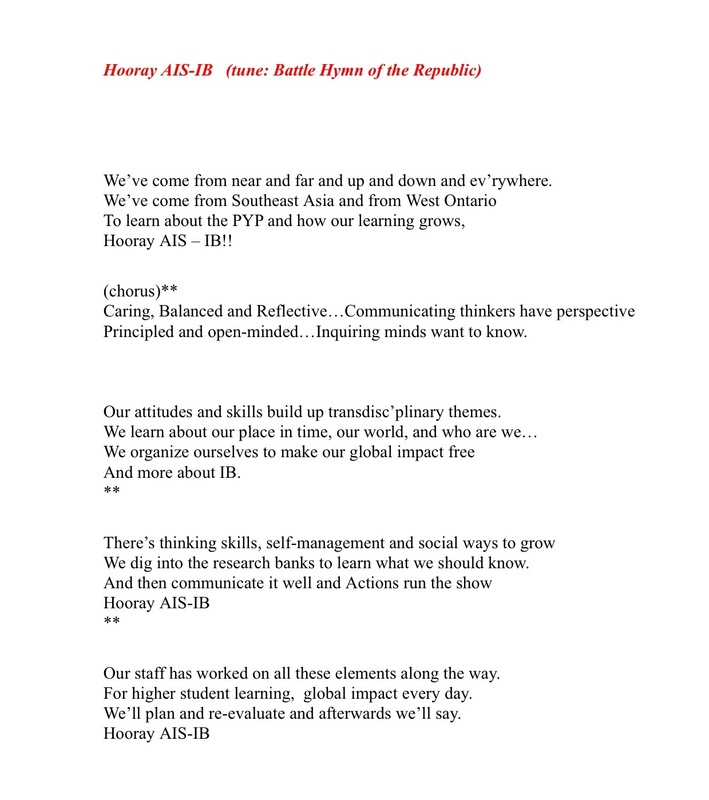 Last year, I also shared my team’s first attempt at Units of Inquiry planned by students, as well as an update later on in the year as the process evolved. This year we continue to grow and refine the process… always reflecting… always iterating… never satisfied. Keeping the parts of the process that were successful last year, ditching things that weren’t and trying new things we hope can make the process even better. Similar to last year, we spent the first week inquiring into motivation and supporting students to uncover what their purpose might be. 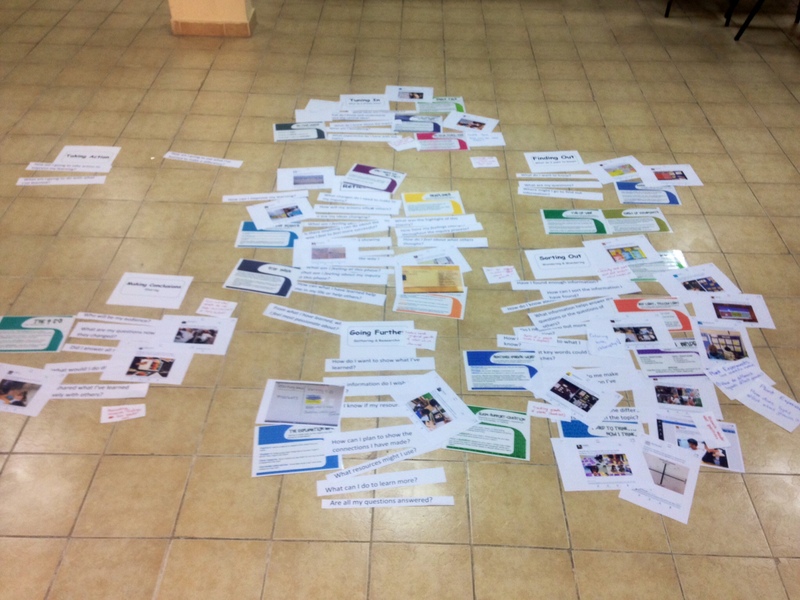 Here are some of slides that helped us in our own planning, as well as guiding the students’ planning. Something new we tried this year was having students think of their own, “why, how and what” when they were committing to their purpose. This in-between step helped them begin the thought process of unit planning, but in a very simplified way. 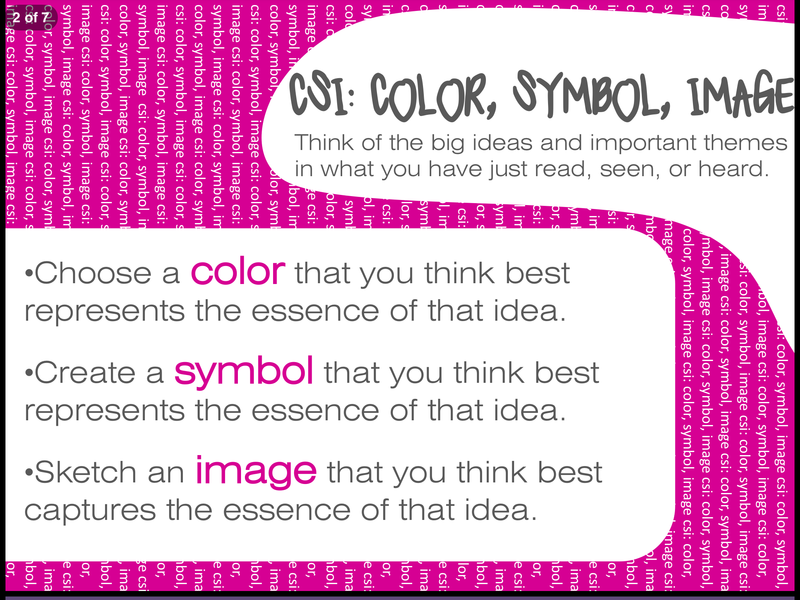 This simple, first step was really effective at helping students to begin to think about their journey. This year, we also joined the community of learners – following each and every part of the process alongside our students. 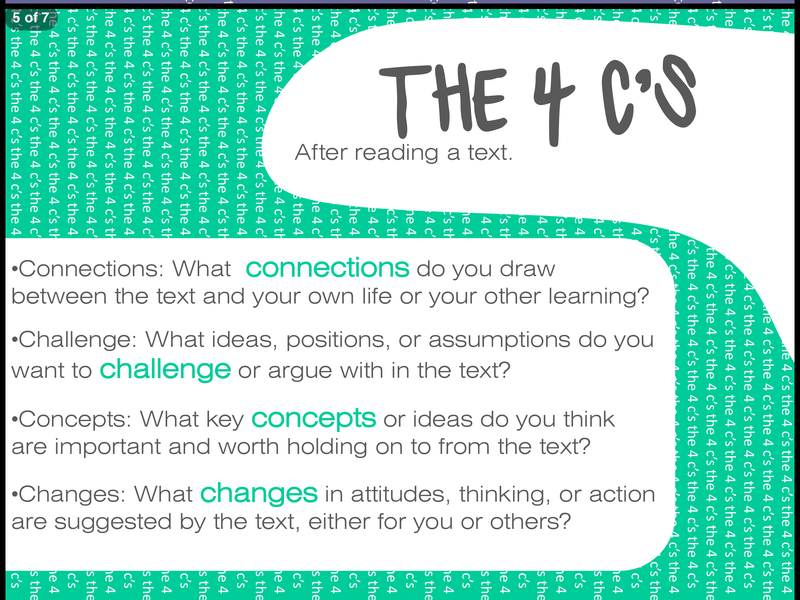 Here is a link to the slides we used to guide this process with students. Something new we tried this year, was helping students find connections – both among their peers and within the school community. 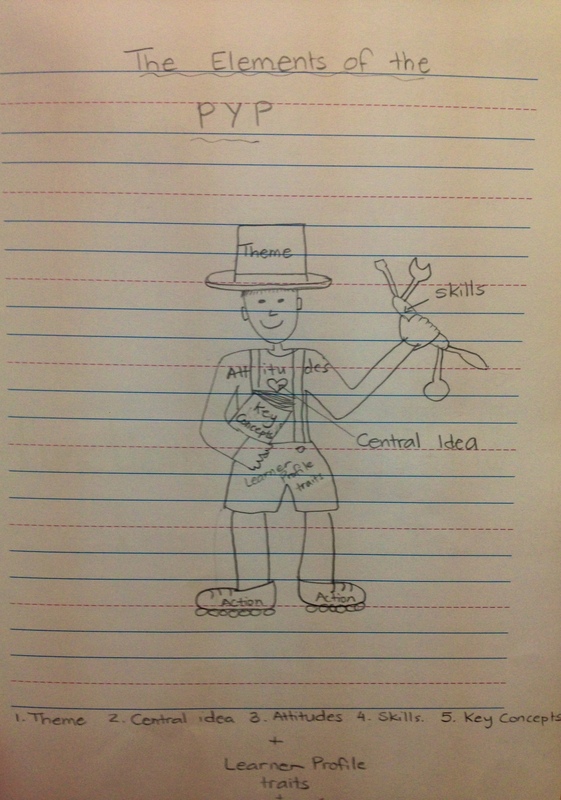 First we decided to post all the students’ purposes in a central location. We chose to organize them by TD themes to help with our own tracking and horizontal articulation over the year. Once all 120 students’ purposes were posted, we realized that although they were organized by TD theme, it would be helpful to also organize them by category. So we decided to look for trends and colour-code them based on what we noticed. 1. 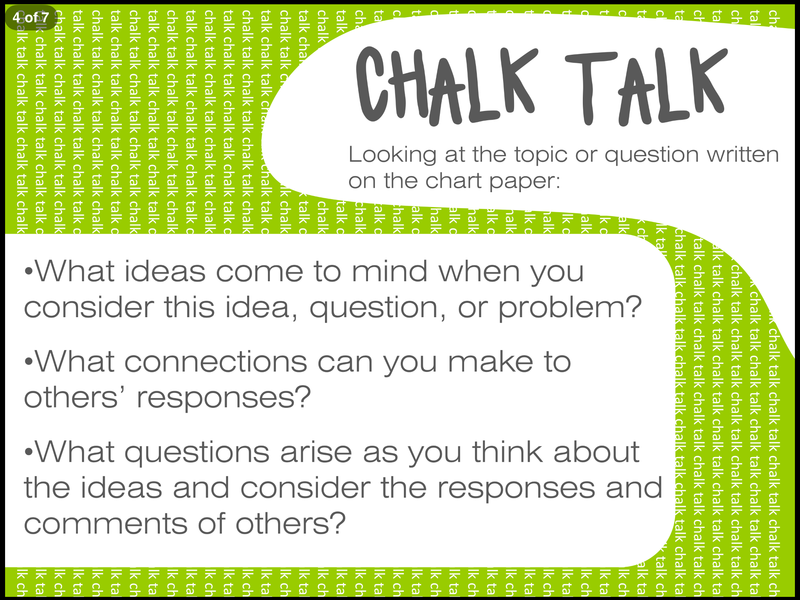 Analyze the students’ purposes and do a “see, think, wonder” leaving post-it notes with advice, observations, suggestions and questions. 2. 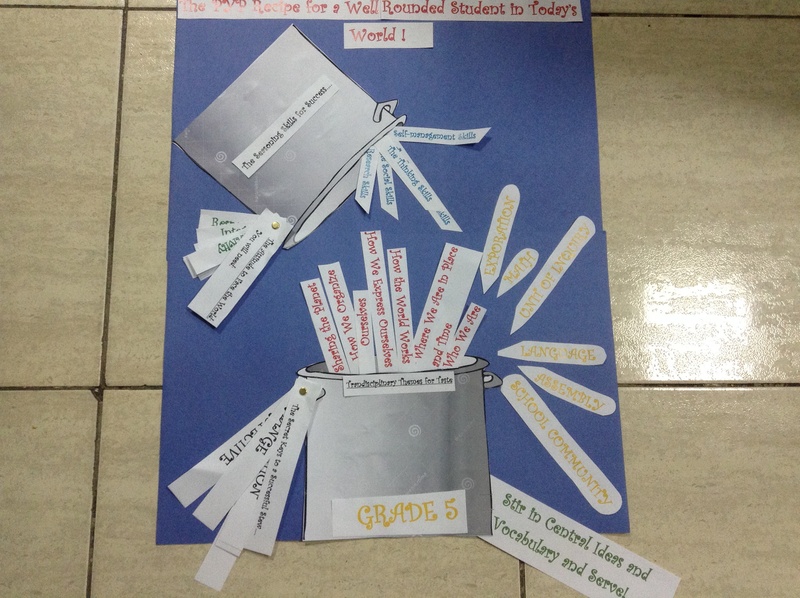 Fill in a poster about what you are willing to help with and how you prefer to be contacted by the students. As soon as the first post-it note and “I Can Help With” poster went up, students were at the boards, taking notes, photos and videos of anything and anyone that might help them achieve their purpose. Similar to last year, we had students go through the unit planning process. We felt it really helped them take their vision, and break it down into more manageable bits and pieces. To simplify the process, this year my team spent a lot of time debating the different unit planners we used last year and reached consensus (which is rare for us!) 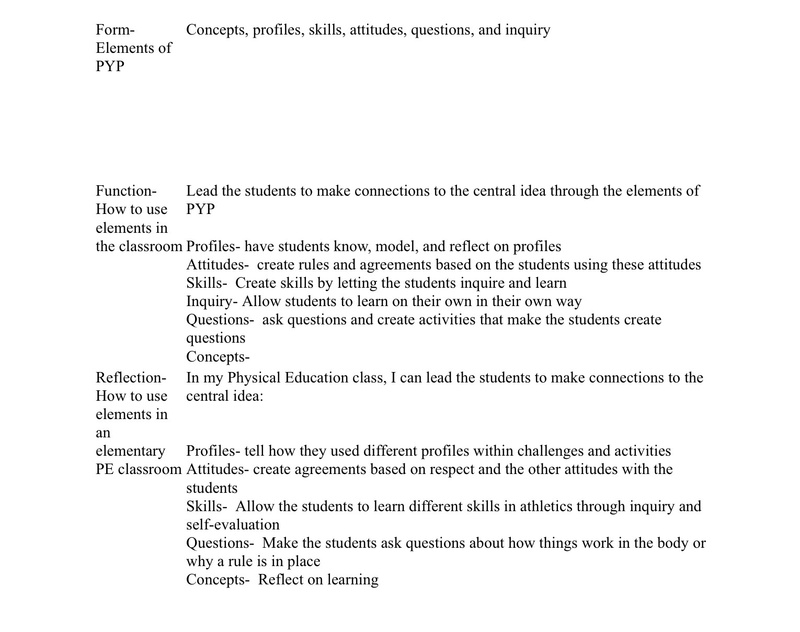 about a unit planner that was simple, effective and aligned with the PYP planning process. Something new we are also trying his year, is to do a better job tracking all the different UOIs to be able to document horizontal articulation. Although last year we knew there was breadth and depth of exploration across all six TD themes, because we were all new and figuring it out as we went, we didn’t have a process for keeping track of it all. This year we’ve decided to create a database that will document each student’s personalized UOIs over the course of the year, creating somewhat of a personalized program of inquiry. 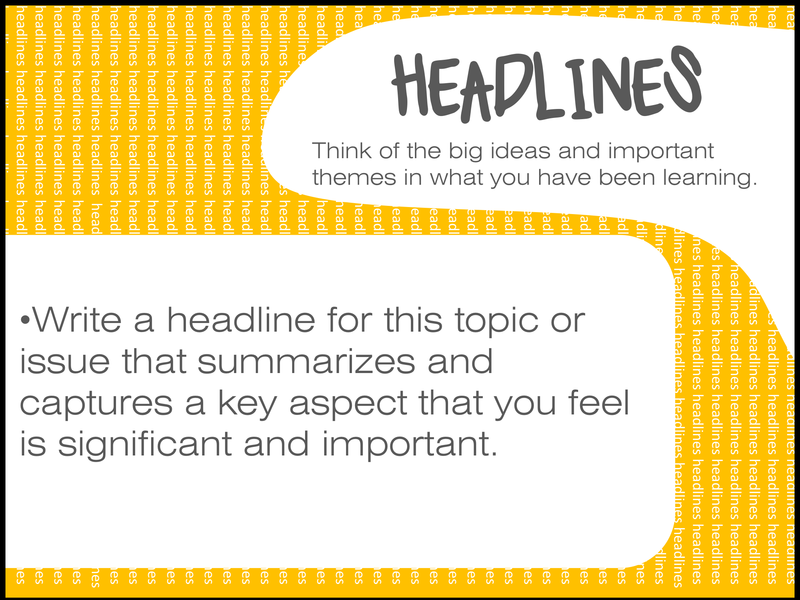 This will allow us to see which TD themes have been explored by which students and therefore which TD themes and students might need a nudged over the course of the year. 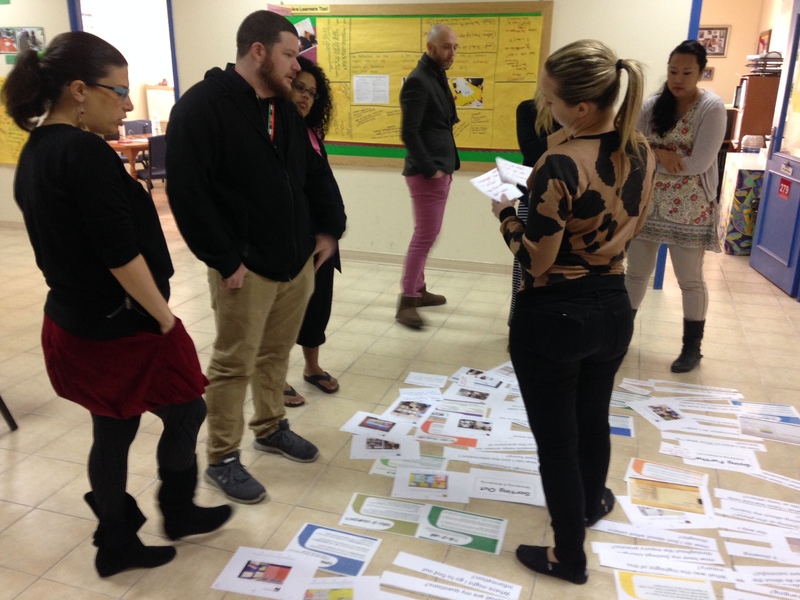 It will also provide a record that we can share with IB visitors during evaluation visits to show that we are meeting the Standards and Practices of students engaging with all six TD themes in their final year of the PYP. Another element of the process we wanted to keep from last year, was having students evaluate their own learning (i.e. write their own reports). 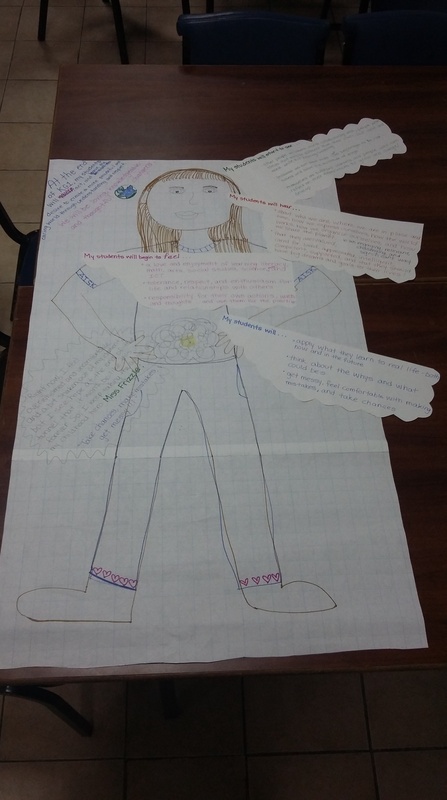 However, we felt that it wasn’t only important for students to evaluate their own learning upon the completion of their unit, but also the creation of their unit. 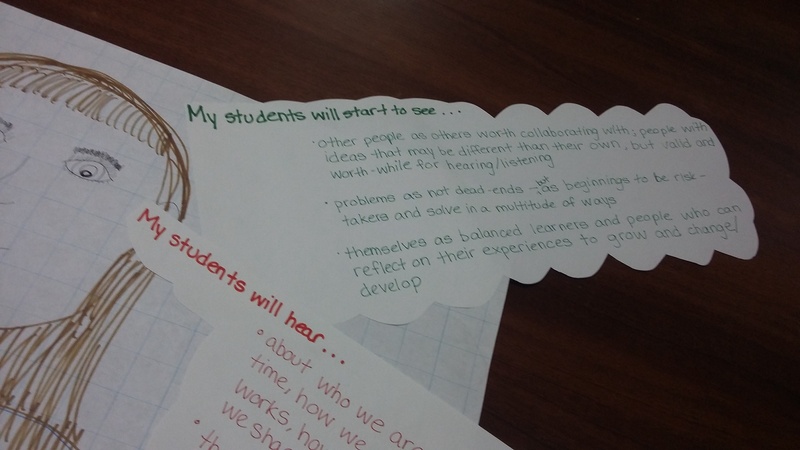 So after students created their own personalized UOI, they formally evaluated their understanding of their own motivation and indicators of success. Then we responded to their self-evaluation based on our own observations and assessments of the unit creation process. After six weeks we will follow the same procedure as last year, asking students to reflect on and evaluate their motivation and success in order to make an informed choice whether to “pivot or preserve”. Something new we are going to try is involving parents more in supporting the students throughout their Units. Last year we had a few parents come in as experts, but we felt the process could be much more intentional and organized. First we reached out to parents to see who might be interested in donating time and expertise to support our students’ Units. From here, we are planning to look at the data and begin to create a sustainable structure of matching up parents who have something to offer, with students who are looking for help. Something from last year that worked really well that we plan to do again this year, was inviting parents in for a UOI consultation. Parents came in and sat with their their child, looked at their unit plan, the documentation and evidence and both celebrated their progress as well as offered advice and suggestions about next steps. We’re only a few weeks in… but it’s been a wonderful few weeks! 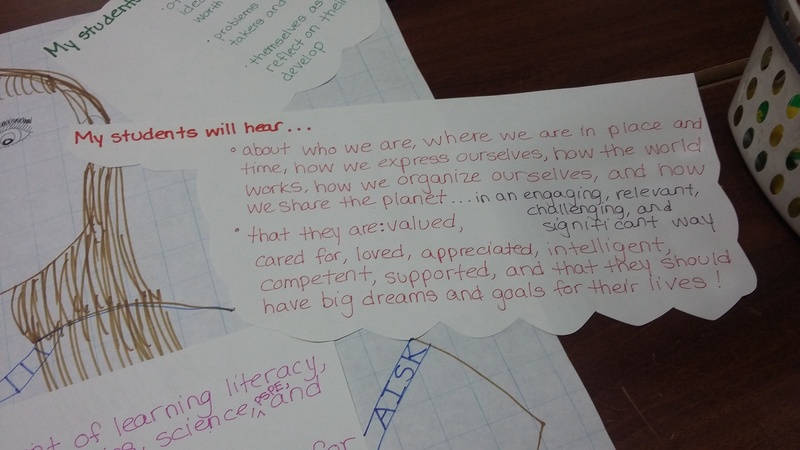 It’s been great to see students start to explore their purpose, build connections, reach out to experts and take action! The buzz is real! Overall, the changes and improvements have had a positive impact on maintaining the integrity of student voice, choice and ownership in the process while balancing the expectations of the program. As usual, we will continue to reflect and refine as we go… and I’ll keep sharing our journey with you along the way! How do you ensure Units of Inquiry are significant, relevant, engaging and challenging for each student? Ever since reading that quote I can’t get this notion of providing students with “ready-made knowledge” out of my head. It got me reflecting on my years in the classroom and I realized that like many teachers, I am guilt of providing my students with an endless supply of ready-made knowledge… and not much else. Worksheets, workbooks, textbooks, readers…. Knowledge that has been decontextualized, oversimplified and often sterilized. This notion of ready-made knowledge reminds me of a picture I came across recently on Twitter. Like selling peeled oranges in plastic containers, I am beginning to think that pre-packaging knowledge for students is silly, time-consuming and above all else – completely unnecessary. This year I aim to shift my search for resources away from pre-packaged, made for school, sources of knowledge. 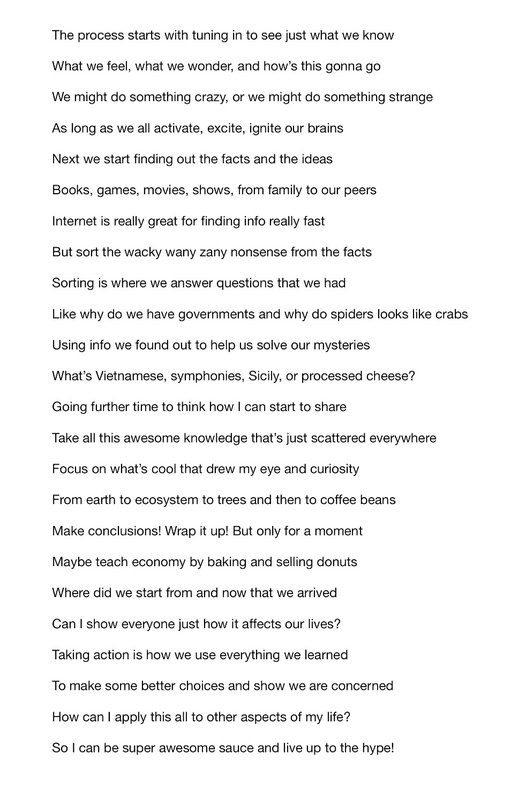 This may have you nervously wondering “Then what will students use to learn?” To answer that I ask you in return (as I have asked myself while reflecting on this idea) “What do the rest of us use to learn?” Answer – tweets, YouTube videos, TedTalks, podcasts, news articles, blog posts, research journals, interviews, documentaries… and the list goes on. So I’ve begun to curate a list of potential learning resources that could be helpful to support our Units of Inquiry this upcoming year. 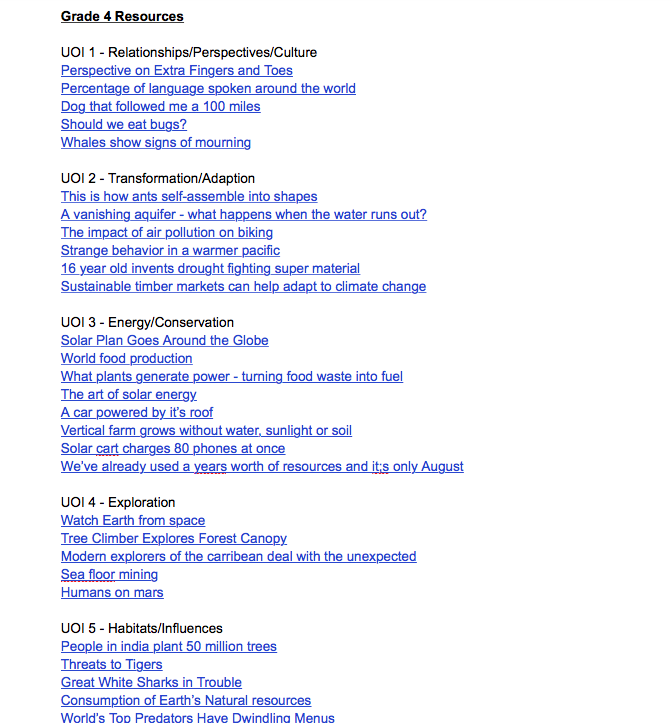 I started a Google Doc and listed the main concepts for our six UOIs and anytime I come across a tweet, a video, an article, or a podcast this summer that relates to one of our concepts I added a link to the doc. I will continue to do this throughout the year. This way when it comes time for a new UOI I will have a collection of sources of knowledge to chose from that have not been ready-made for student consumption. Are these sources free of bias and error? Absolutely not! But that makes them even more valuable. They provide opportunities for discussions about critical thinking, critical literacy, perspective, sourcing, citations and the like. 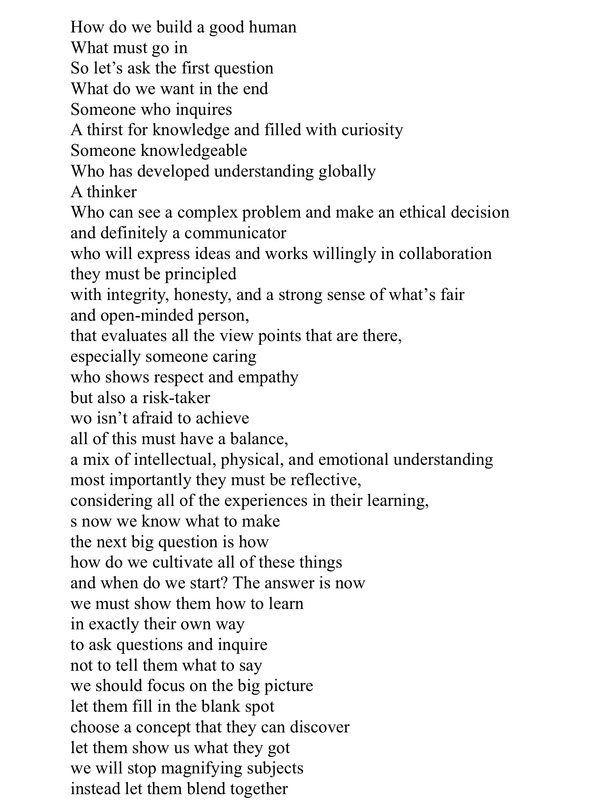 These are essential skills to be developed because these are the types of sources of knowledge students will be encountering in their real life that they will need to be able to decode, deconstruct, analyze and make informed decisions about… not worksheets and workbooks. I look forward to letting go of years-worth collections of school-land learning resources and instead replacing them with the same sources of knowledge that people are exposed to in their daily lives. I also look forward to sharing this Google Doc with my students so they can add resources they come across during their inquires too! 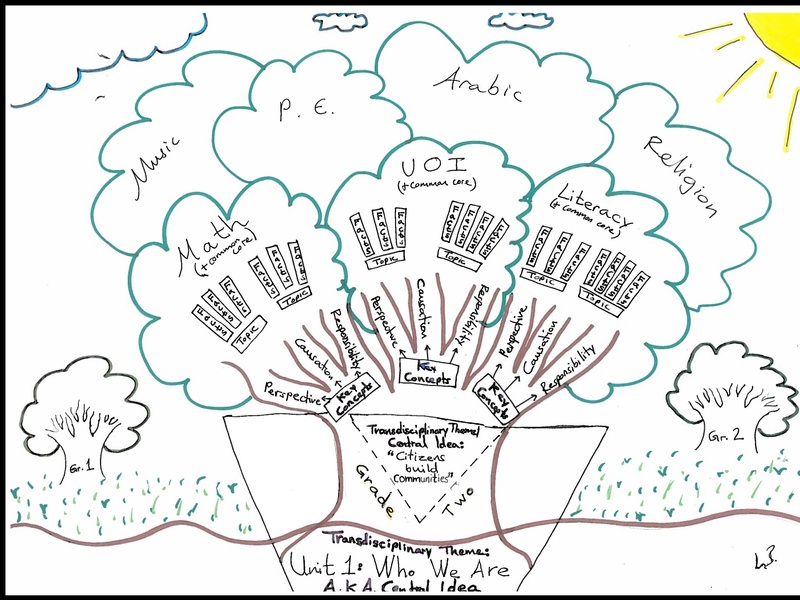 What sources of ready-made knowledge have you used in your own teaching? How do you avoid pre-packaged knowledge in your classroom? What questions or suggestions do you have for me to stretch my thinking further? 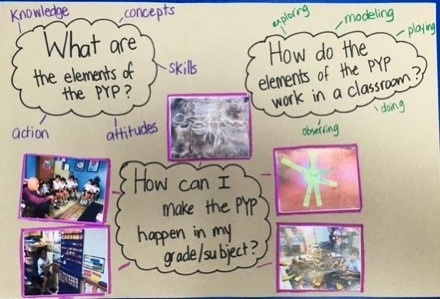 When teachers are transitioning into the PYP-ways of collaboratively planning a Unit of Inquiry, it is not uncommon to receive requests to spend time “coming up with activities for the unit“. Such was true last week, when I received this request from our wonderful Grade 3 team. 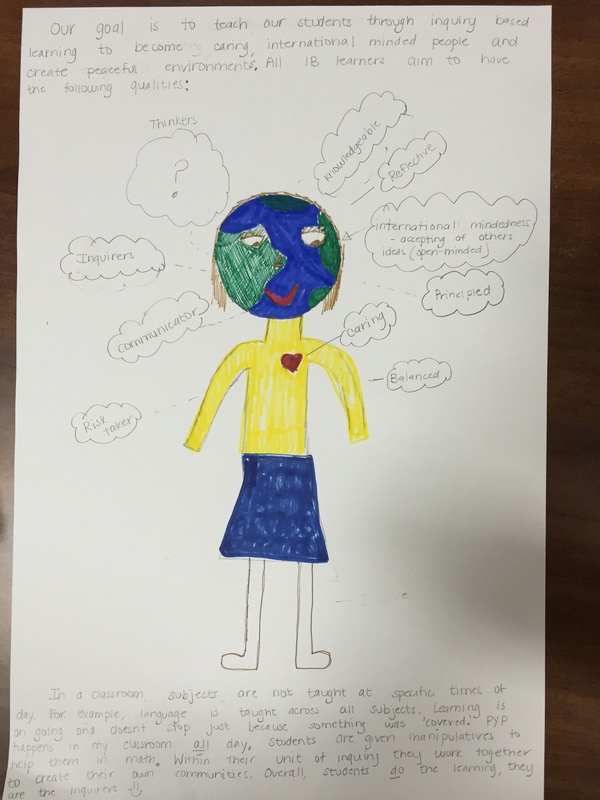 I have recently shared my perspective of the role of activities in the PYP, so I had to be careful to make sure that I resisted the urge to give them my meaning and instead provided them with an opportunity to construct their own meaning. In short, I wanted to take an inquiry-based approach! 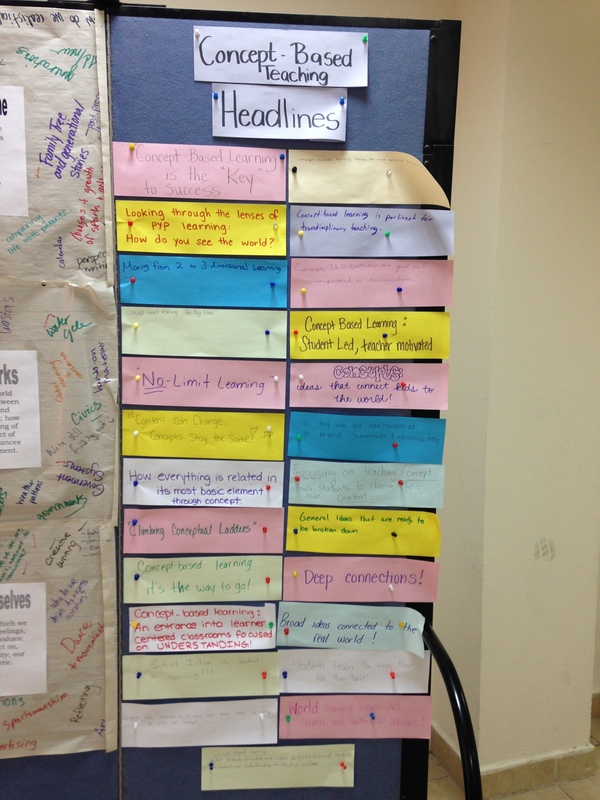 Tuning in – Each teacher brainstormed 2-3 activities for their upcoming unit and wrote them on half-sheets of paper. I collected these so we could use them later. This also gave me a great insight into their understanding of what an activity is and their approach to inquiry-based planning. 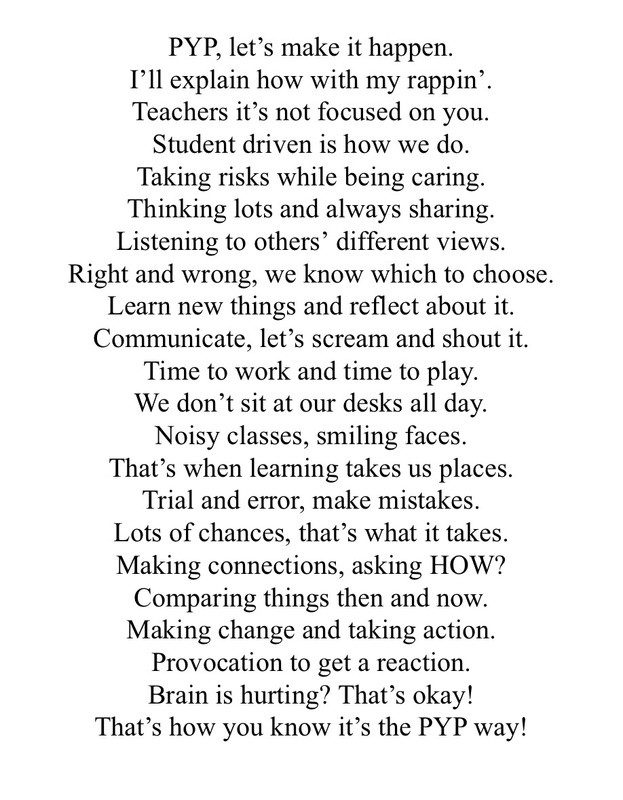 Provocation – To provoke their thinking about activities and inquiry-based planning, I showed them the following excerpts from a collection of blog posts and encouraged them to share their reactions, connections, tensions and questions. 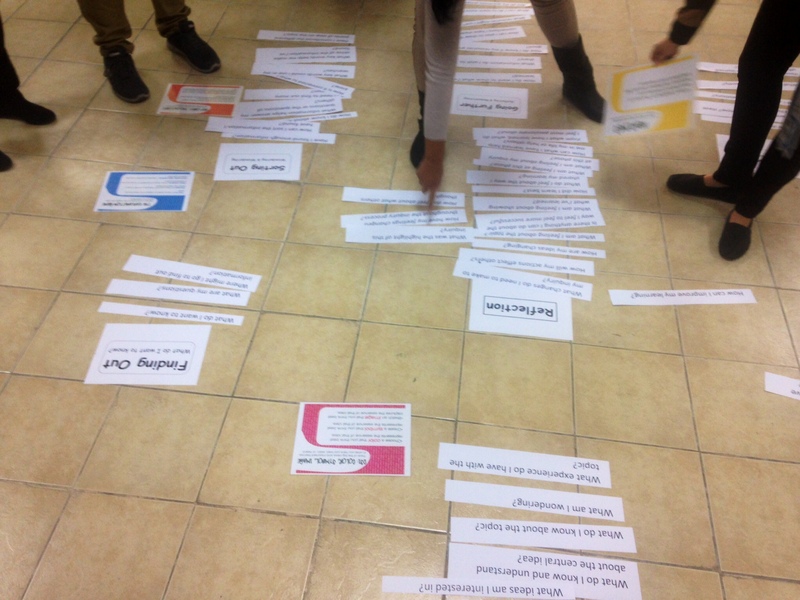 Sorting Out – First, the teachers spread the stages of the Kath Murdoch inquiry cycle around our multipurpose room floor. 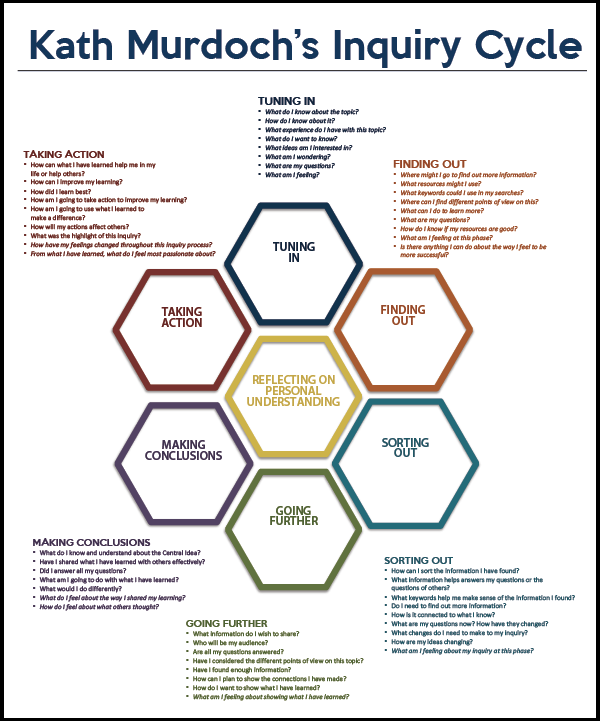 Then, they took all the questions from this version of the inquiry cycle and placed them beside the stage of inquiry they felt the questions supported. Next, they took a collection of Visible Thinking Routines and matched them to the specific questions they felt the VTR could help explore. 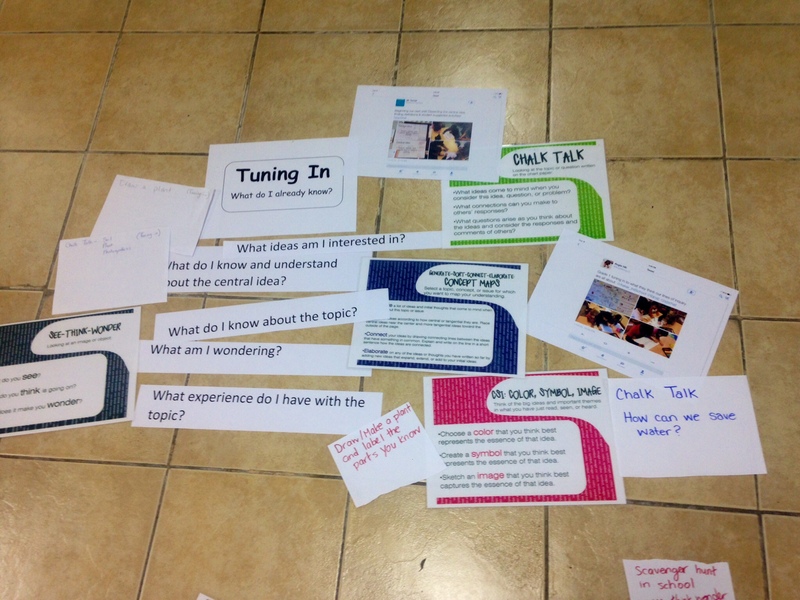 After that, they took 20 printed out Tweets from #pypchat of actual PYP classroom examples and matched them the stages of inquiry or the respective question. Finally, they took their own activities from the beginning of our time together and placed them around the inquiry cycle. After much discussion, collaboration, disagreement, debate and deep thinking, the final result was a collection of questions, VTRs and classrooms examples that they could walk away with for their upcoming unit, that would hopefully help satiate their need for “activities” without stealing too much thinking from their students. 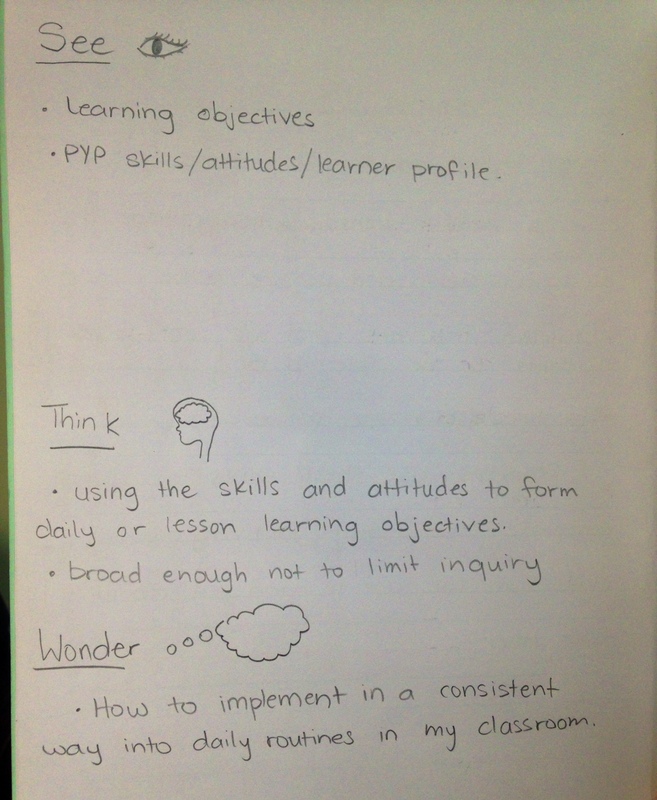 I also hope this inquiry helped to challenge their understanding of what planning looks like in the PYP, as well as to continue to experience what learning through inquiry feels like. I look forward to hearing the rest of the team’s reflections and what action they have taken since this inquiry! Here is a brief (not so brief!) summary of what we did each week to hopefully accomplish these goals! 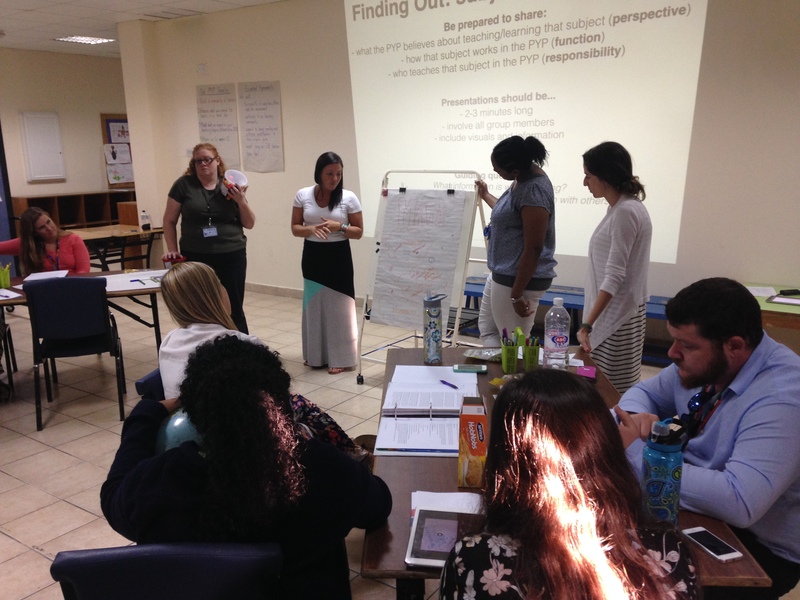 Diagnostic Assessment: What do you know, or think you know about the PYP? 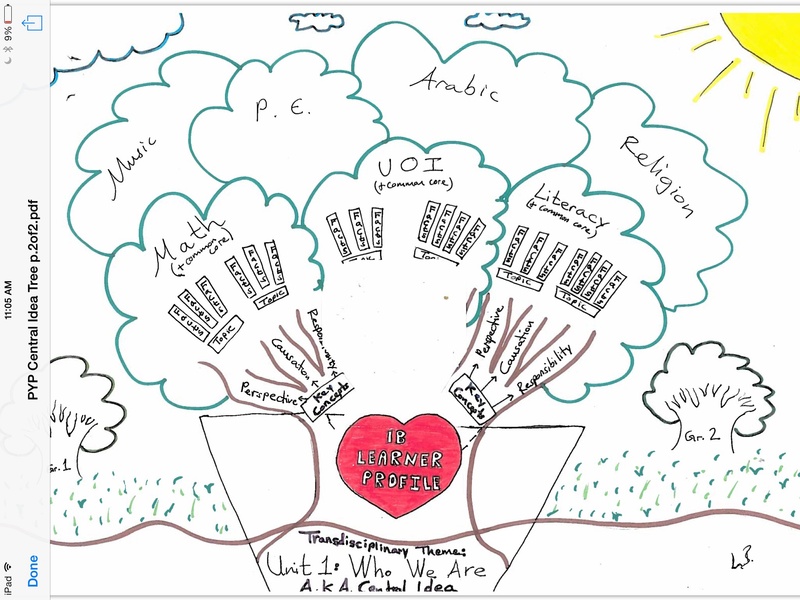 Teachers sketched their own model of the elements of the PYP and how they work together. 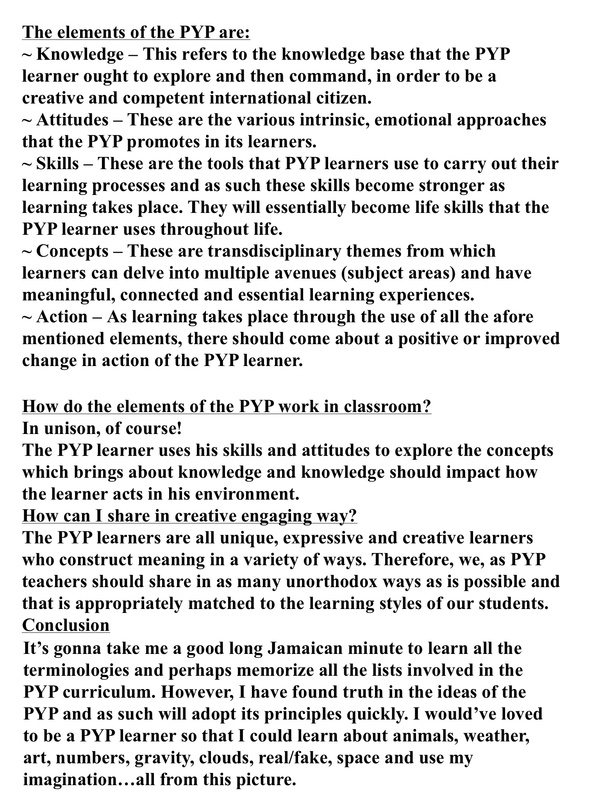 Tuning in: How do you feel about your current understanding of the PYP? 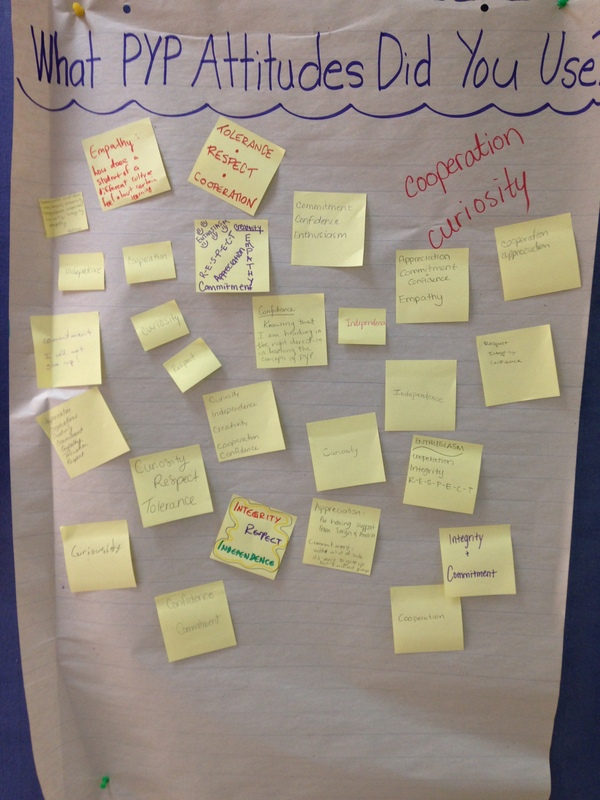 We shared the central idea, key concepts and lines of inquiry with the teachers. We facilitated an informal question and answer session and made sure to take note of questions that could guide our planning for future sessions. 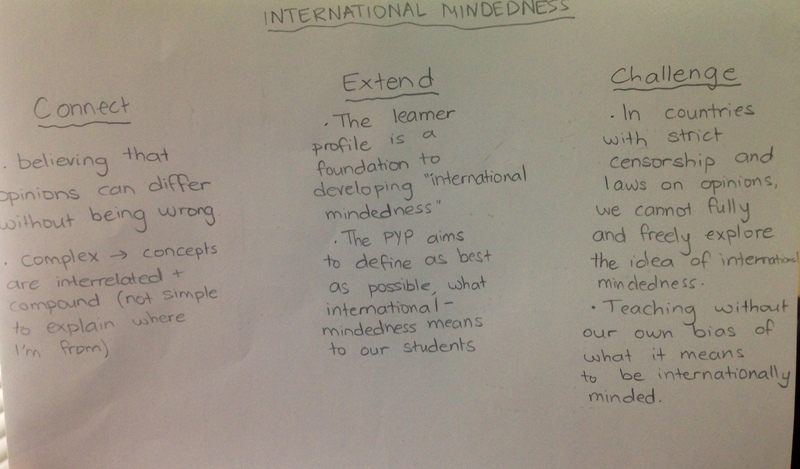 Teachers jotted down what they think they know about the form and function of international mindedness into their “Inquiry Notebooks”. 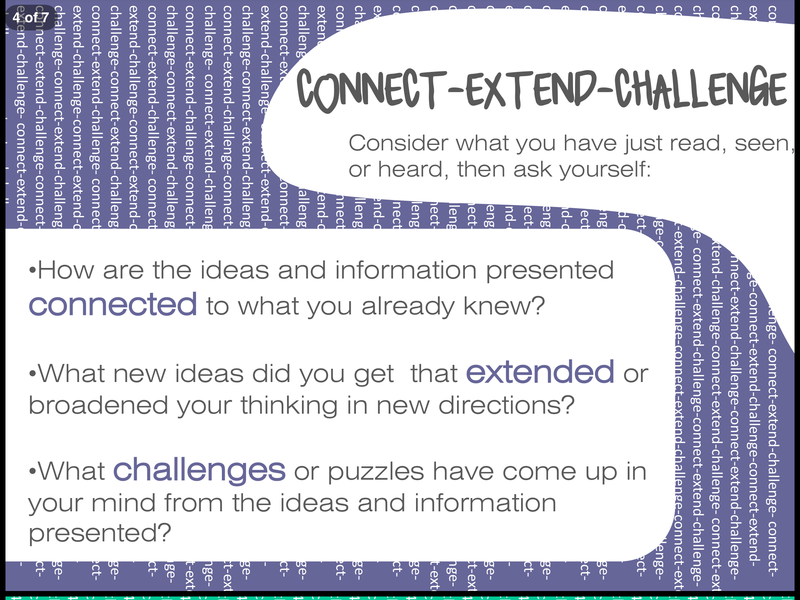 Teachers explored a variety of resources we provided about international mindedness and organized their ideas based on the Connect-Extend-Challenge Visible Thinking Routine. 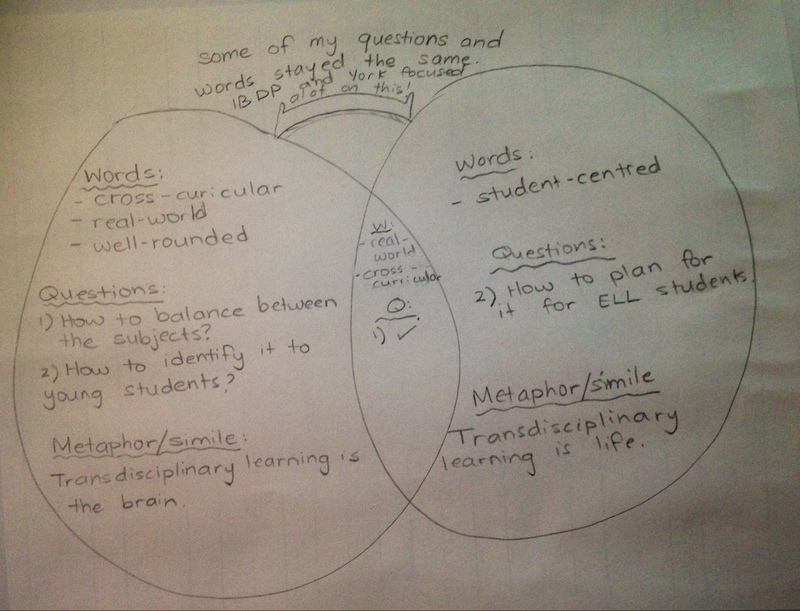 Making Conclusions: Reflection – How might I develop IM in the grade/subject I teach? Teachers sat with colleagues who teach the same grade or subject to chat about and brainstorm ways to put their learning about IM into action. 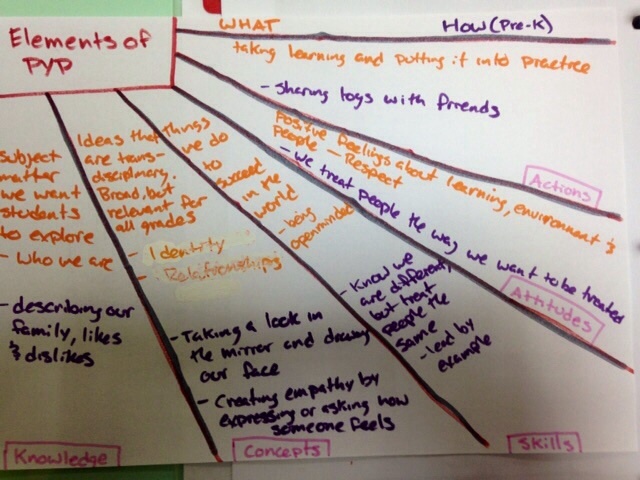 Teachers discussed how they had put their learning about IM into action in their own teaching and how it went. 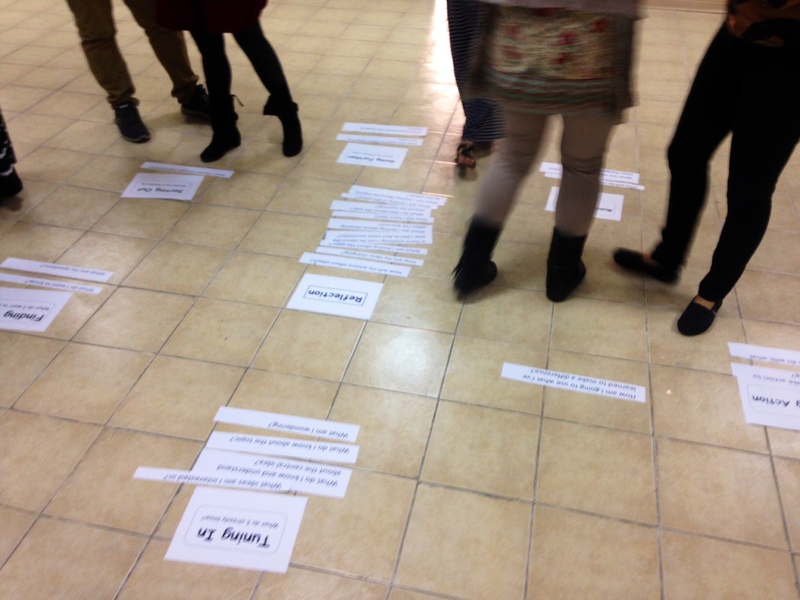 Teachers completed the first part of the Visible Thinking Routine “3,2,1 Bridge” about transdisciplinary learning. Teachers watched this YouTube video that shows a Grade 4 transdisciplinary unit in action and discussed what they noticed. 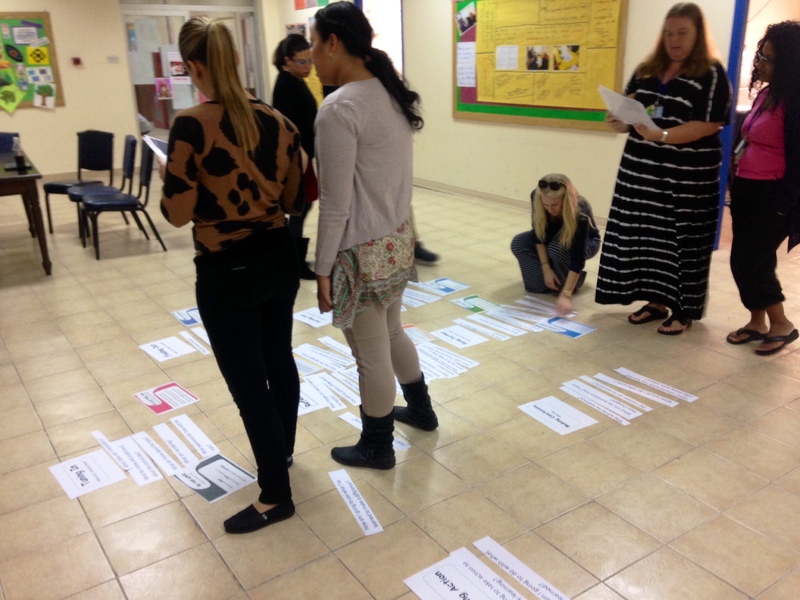 Teachers completed a chalk talk for each of the 6 TD themes in the PYP, brainstorming what topics or specific areas of study could be explored in that theme. 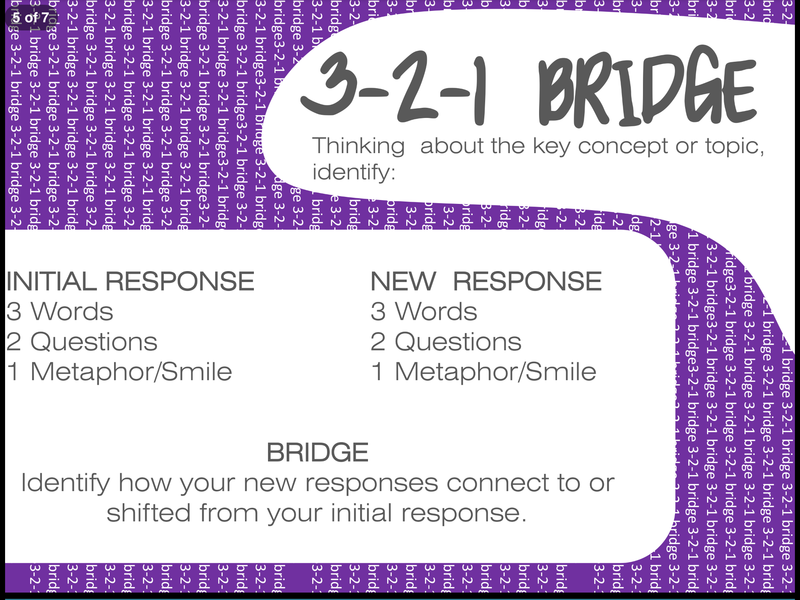 Teachers completed the second part of the VTR “3,2,1 Bridge” and reflected on how their understanding about transdisciplinary learning had shifted and changed. Teachers chatted about how the attempted TD learning in their own teaching practice based on what they had learned the week before. 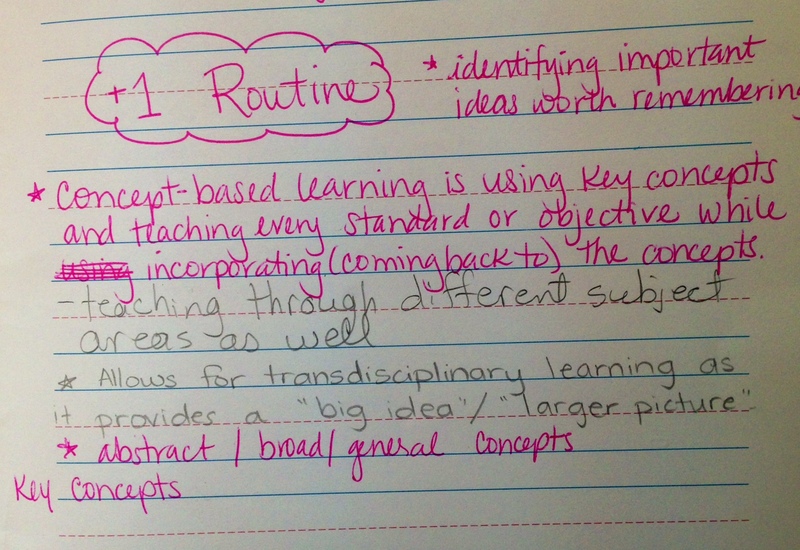 Teachers brainstormed a list of all the pieces of information they knew about concept-based learning. Teachers explored resources that we provided and added relevant ideas and information to their +1 routine. Teachers brainstormed questions about the Kuwait Towers from each key concept lens. 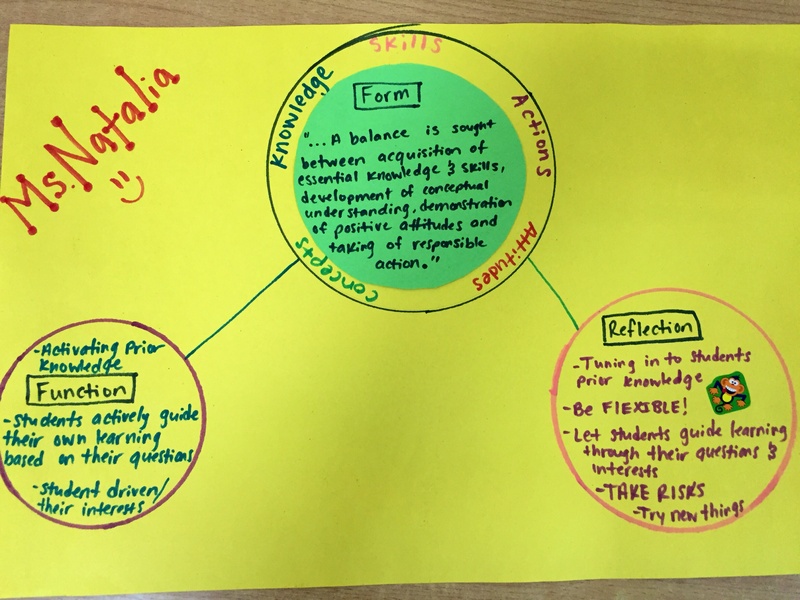 Teachers reflected on their learning so far and provided us with feedback about what we could “stop, start and continue” to better impact their learning about the PYP. 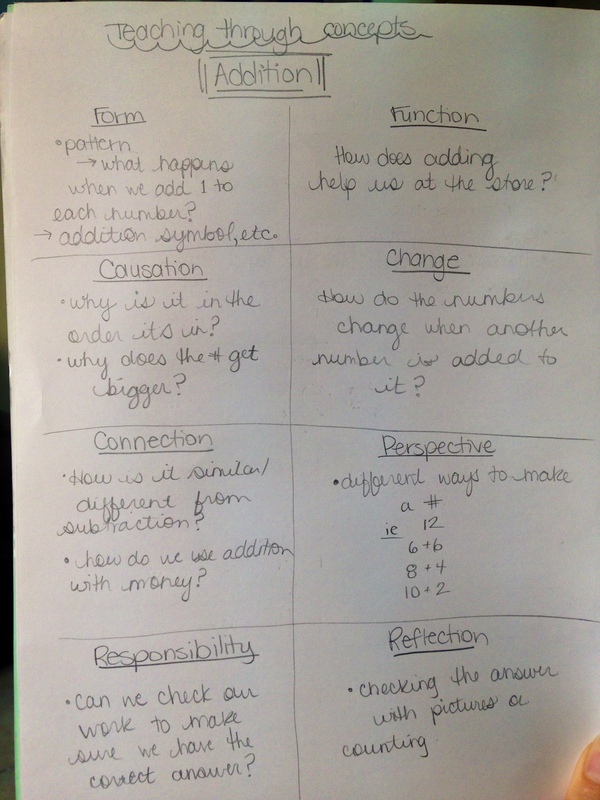 Teachers discussed how they had used the key concepts with their students. Teachers worked in partners to research either attitudes or skills in order to share their learning with their partner. 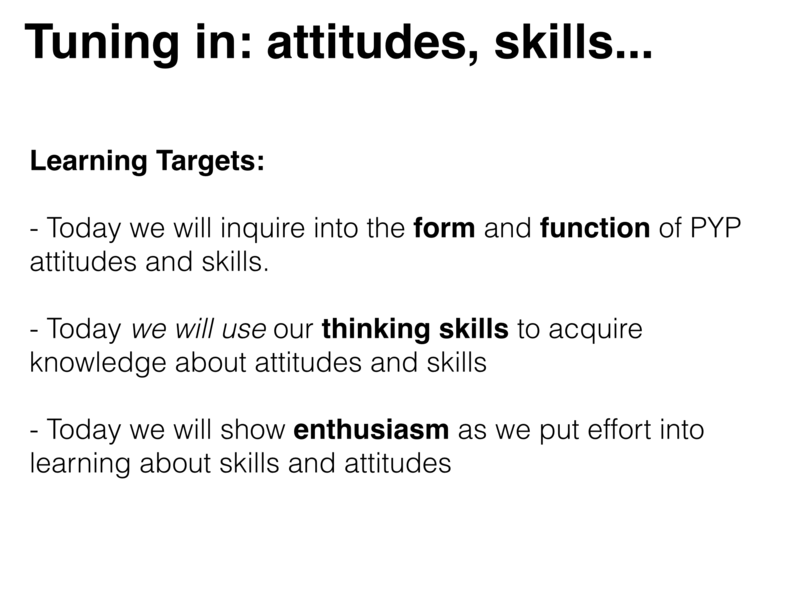 Teachers inquired into the form and function of the attitudes and skills as described by the IB in Making the PYP Happen. 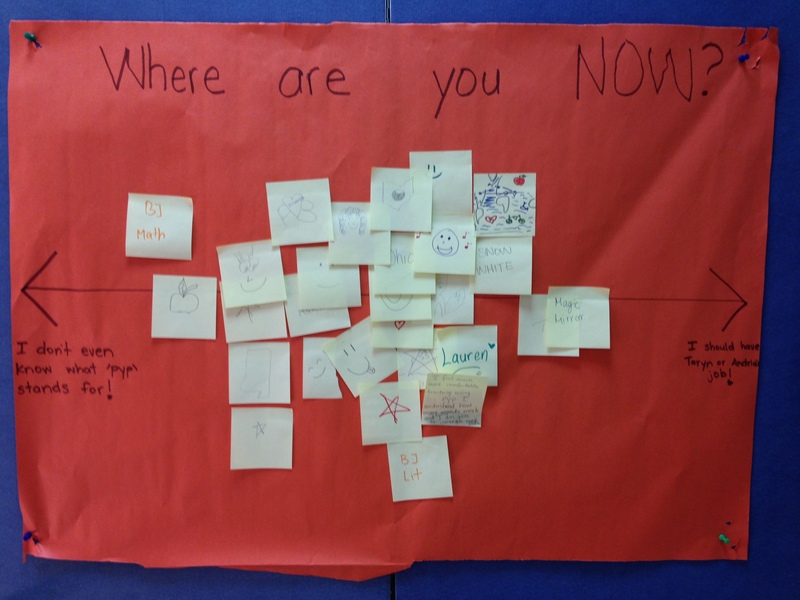 Teachers reflected and posted which PYP attitudes they used the most throughout their learning activities. Teachers took 3 minutes to write everything and anything about action in the PYP. 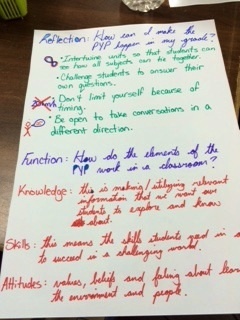 Teachers read the section about action in MTPYPH and pulled out “connections, challenges, concepts and changes” based on the Visible Thinking Routine. 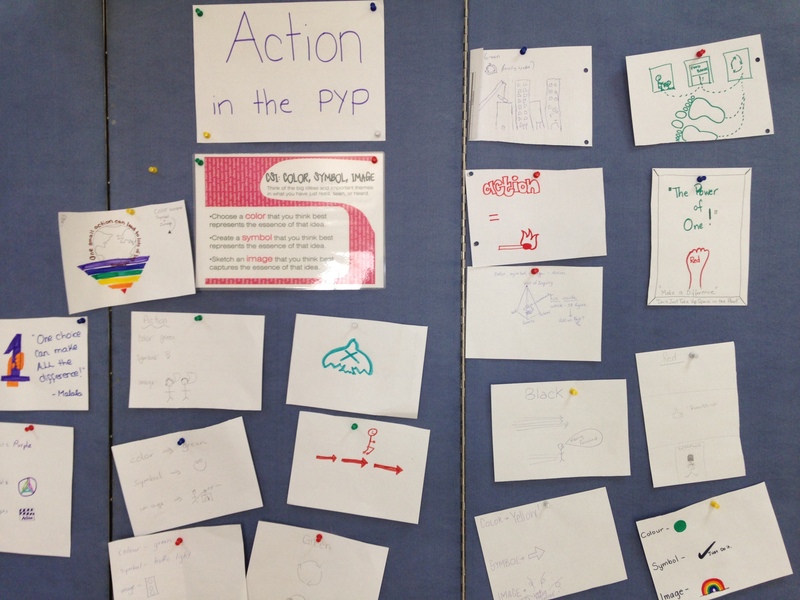 Teachers choose a colour, symbol and image to represent their understanding of action in the PYP. 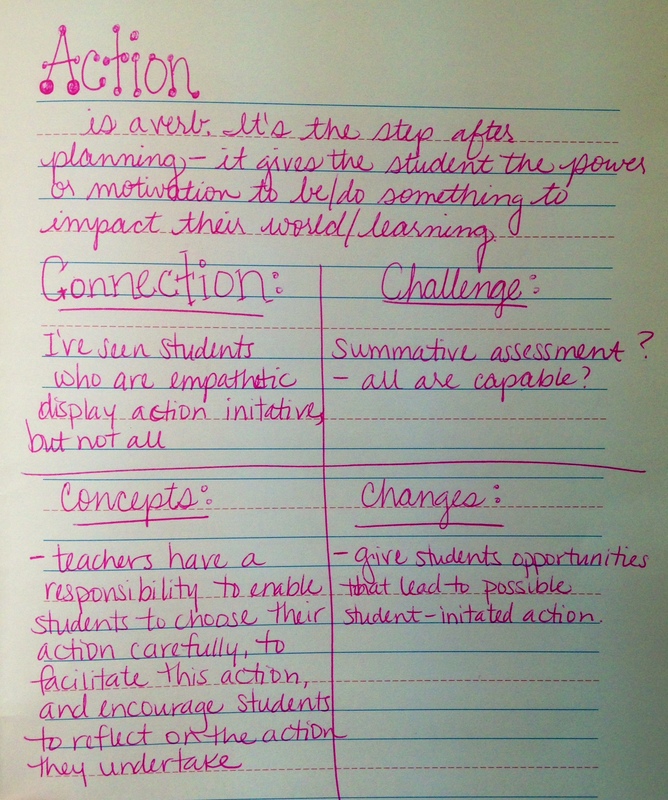 Teachers discuss how they have supported student-initiated action in their teaching recently. 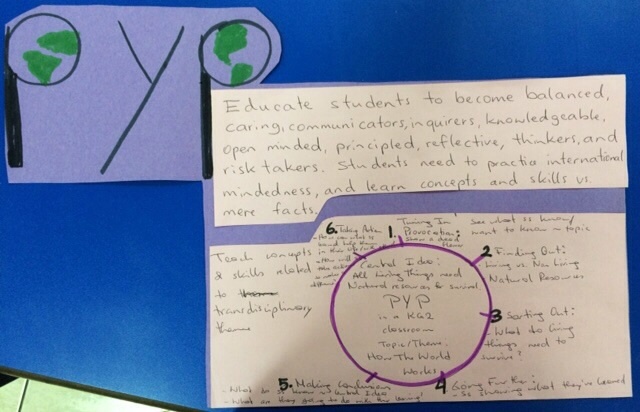 Tuning in: Teachers jotted down what subjects they think make up the PYP. 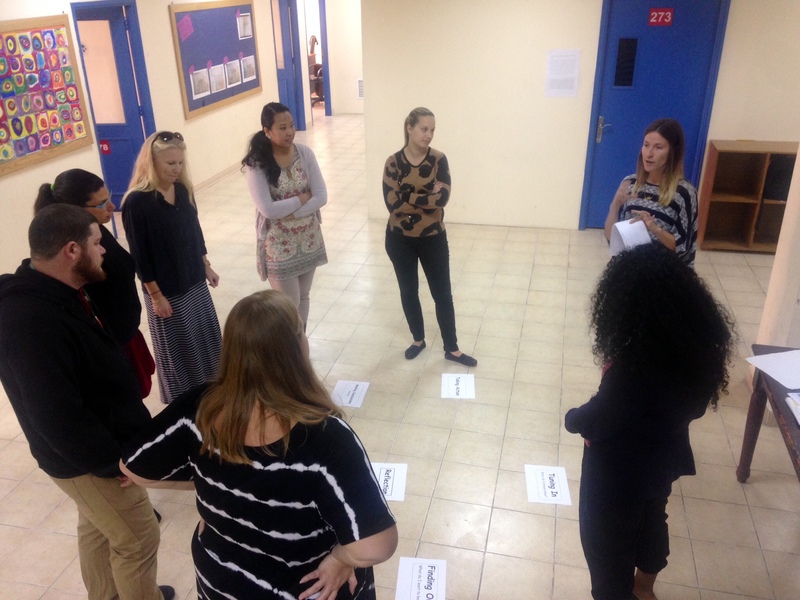 Finding out: Teachers split up into groups and each group inquired into the role of different subjects in the PYP. Making Conclusions: Teachers presented their findings to each other. 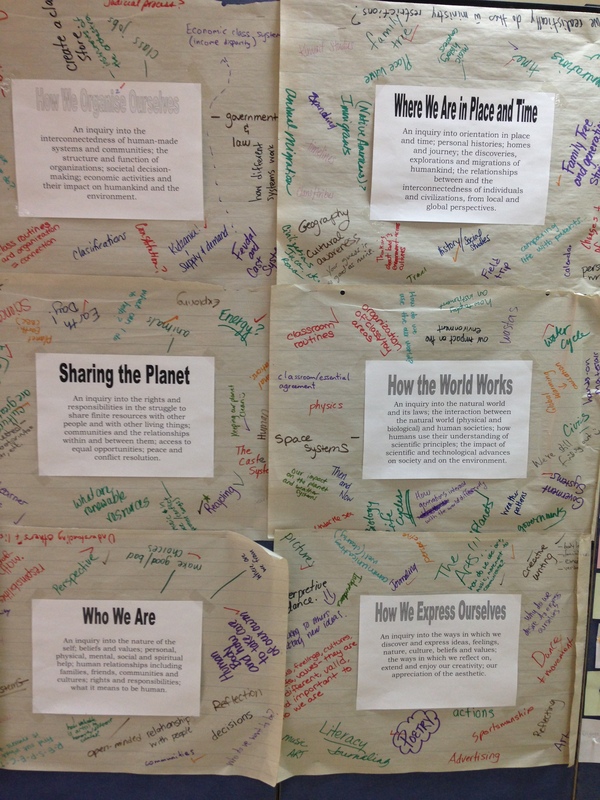 Check out this post to see a full recap of the provocative “PYP test” and real PYP summative! Even though our new-to-PYP staff training was coming to an end we did not want the learning or support to stop. 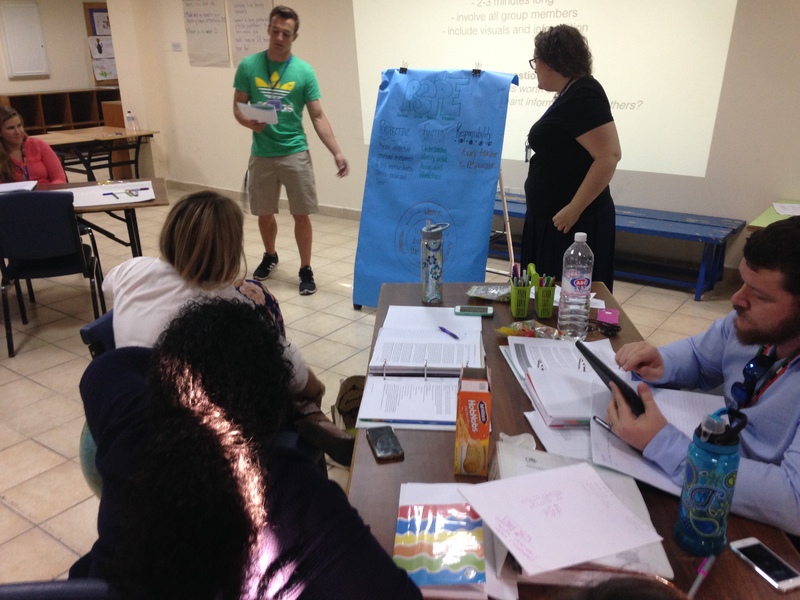 We helped our new-to-PYP staff develop Personalized Learning Plans for the remainder of their first year in the PYP. 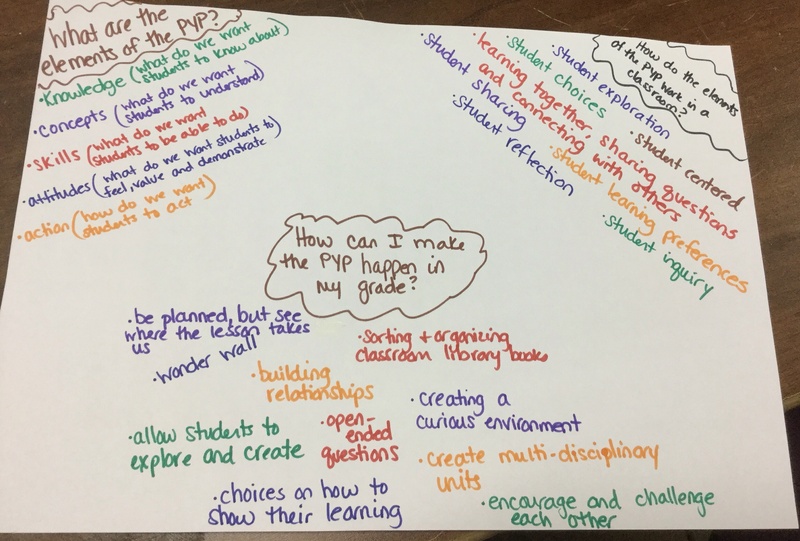 Tuning in: Teachers reflected on their current learning about the PYP and identified areas they wanted to pursue further. 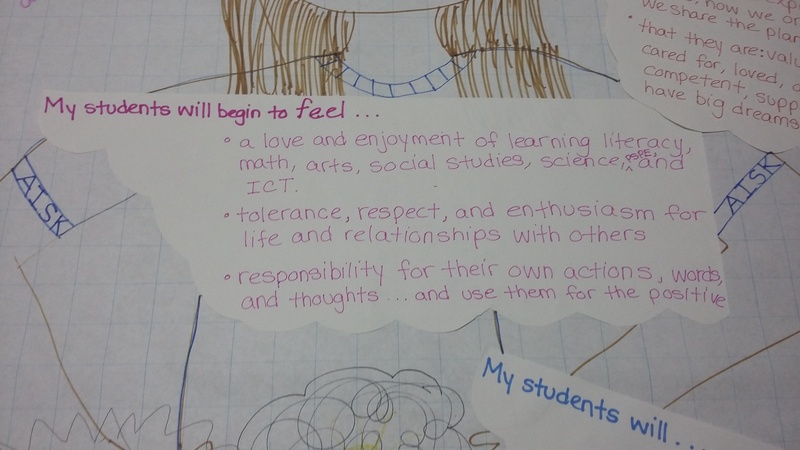 They set their own “learning objectives” based on what they want to learn more about. 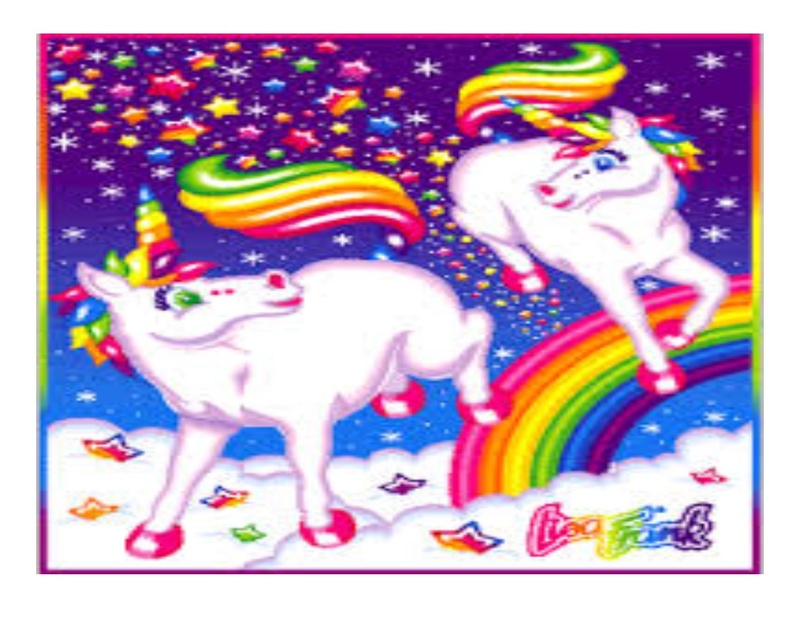 Finding Out & Sorting Out: Teachers explored the OCC and this google doc to find resources that would support each of their learning objectives. Teachers browsed, skimmed, bookmarked, printed, and copied links that would be of interest later on when they had time to dive in. The idea is to invest all the time it takes to find, vet and organize resources so that for the remainder of the year, if there is a pocket of time to learn you already have everything you need! 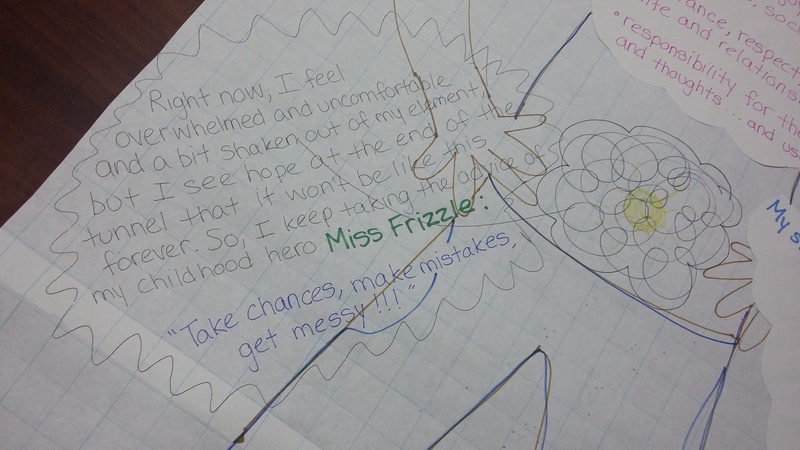 After our last session, we knew what we had to do… REFLECT! 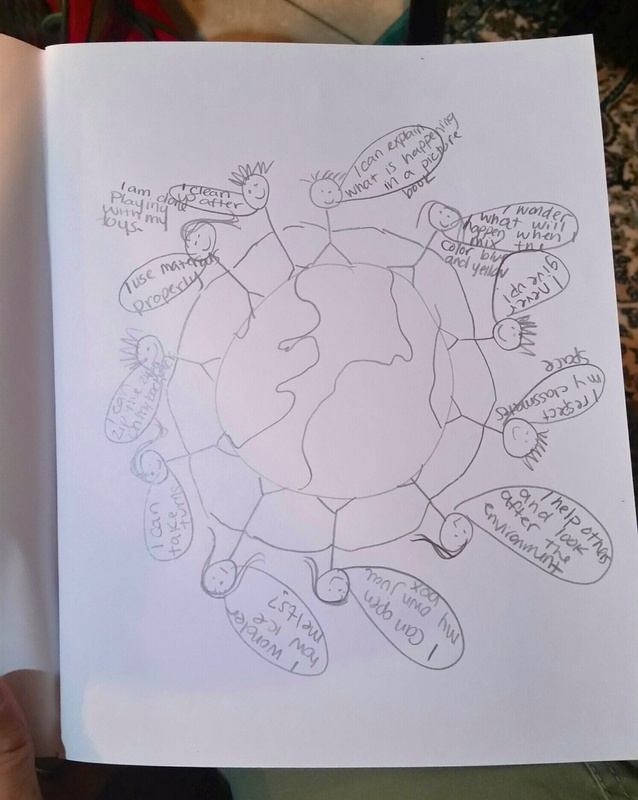 So, true to our goal of treating this like a Unit of Inquiry, my partner and I sat down together and collaboratively completed the PYP unit reflections. 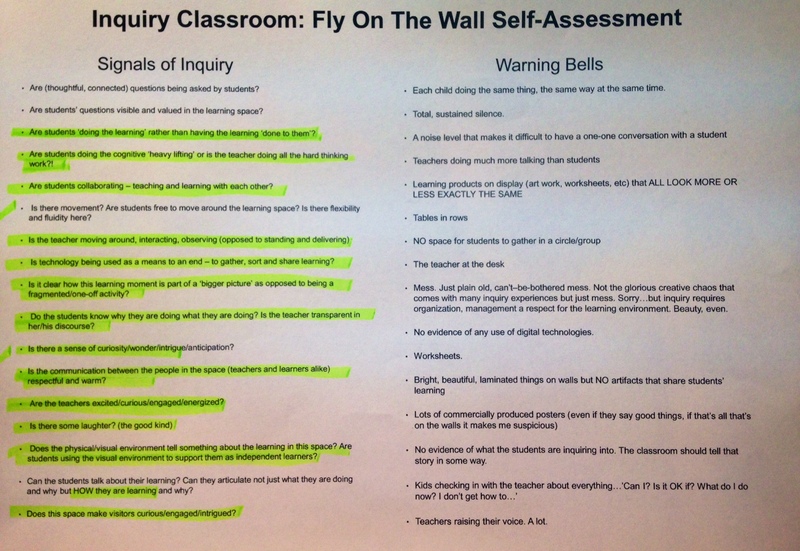 We also completed an inquiry self-reflection to help us identify how many ‘signals of inquiry’ were present in our adult learning community and if there we any ‘warning bells’. 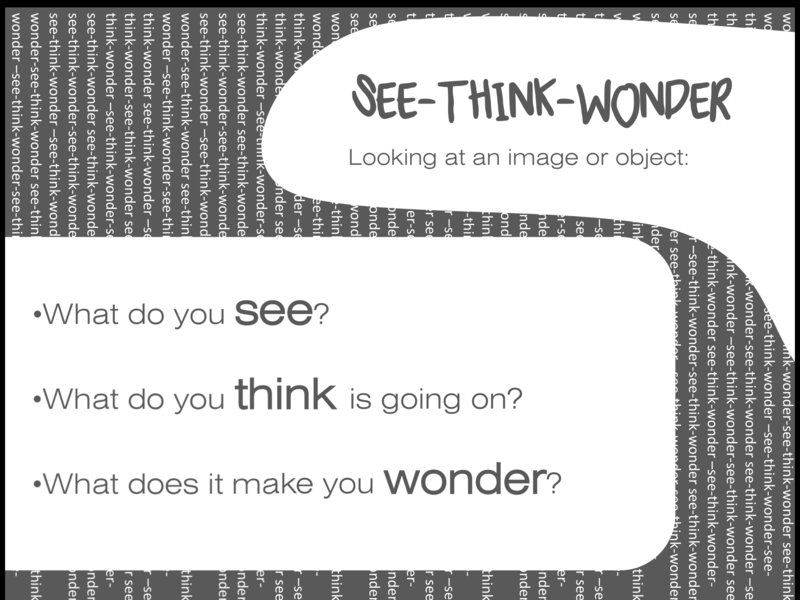 We discovered that next year we need to work on noticing, honouring and using our learners’ questions more to drive the inquiry and better build an environment filled with wonder and curiosity. 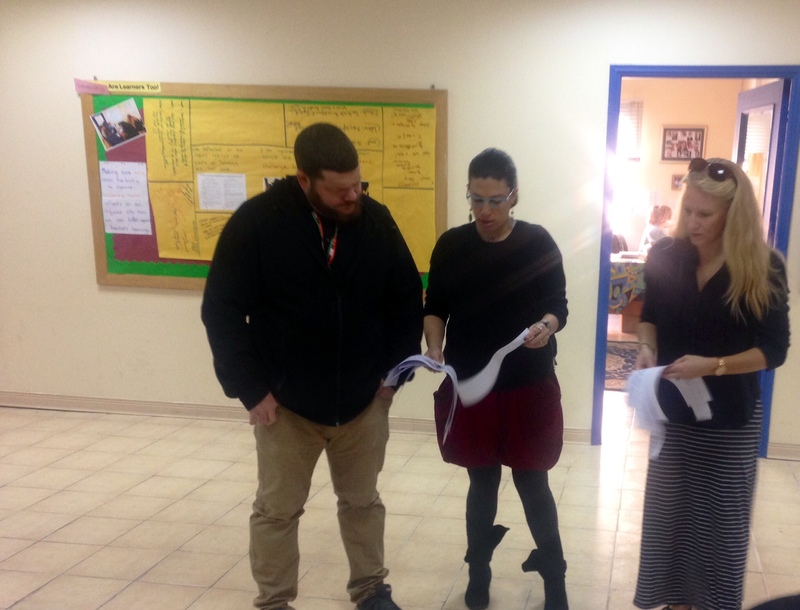 We also noticed that after 9 weeks our new-to-PYP teachers learned so much about the PYP yet we never “taught” them anything, in the traditional sense. There were no Powerpoints filled with information. There were no lectures. There was no standing and delivering. That felt good! What a great experience it was to plan, deliver, assess and reflect on our new-to-PYP staff training as a PYP Unit of Inquiry! We can’t wait to have a second chance next year to put our reflections and new goals into action! 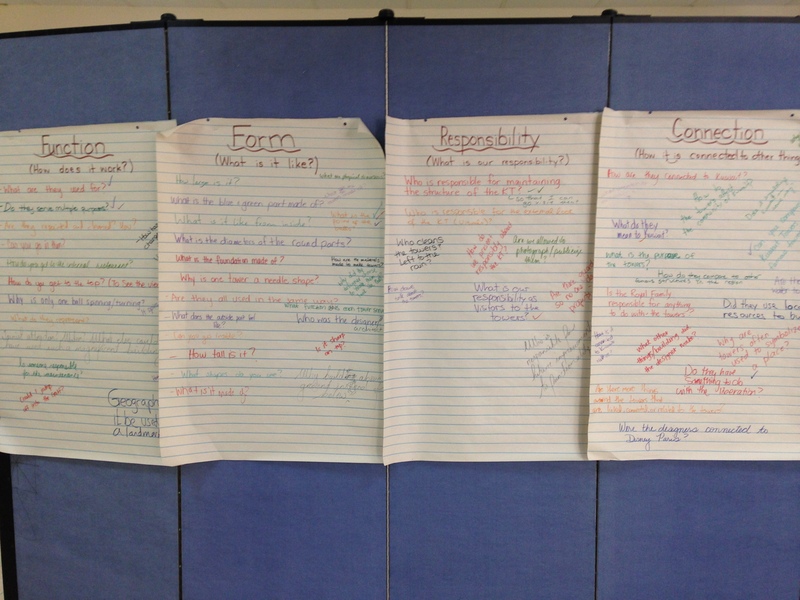 We would love your feedback about our Unit of Inquiry! Please share your questions, comments, connections and suggestions with us. We have 25 wonderful new PYP staff. They have been working SO hard to make sense of a completely new education framework. They have spent 9 weeks after school reading IB documents, browsing blogs, teaching one another and sharing ideas. Now comes the time for consolidation and sharing… aka a “summative”. This lead into a great conversation about shifting the notion of “summatives” away from tests and more towards authentic opportunities to share one’s learning with others. 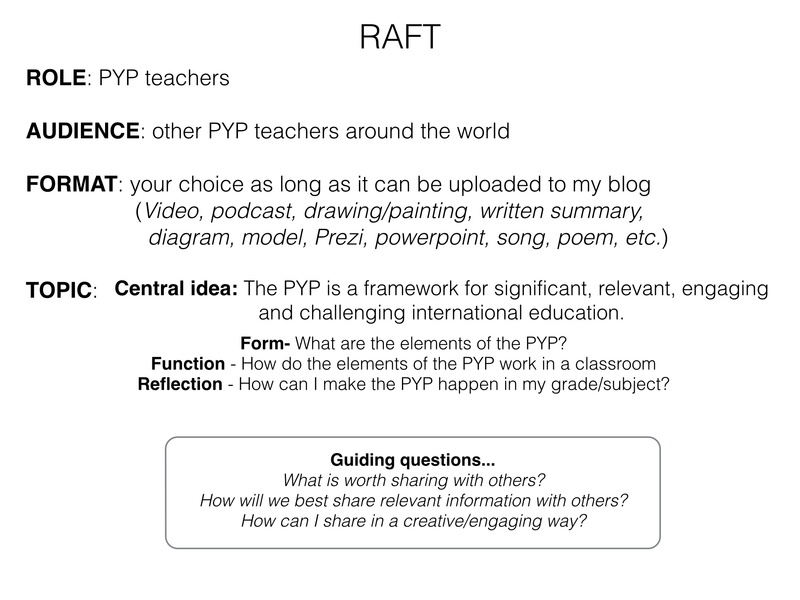 We used the RAFT format to structure our real PYP summative. Blog post: IB in Kindergarten? Yes, IB in Kindergarten. 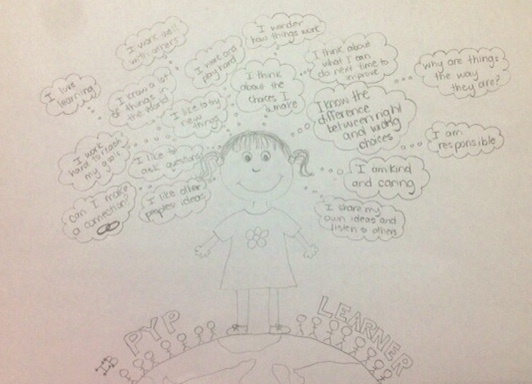 How creative, confident, reflective and knowledgable are our new-to-PYP teachers!?!? 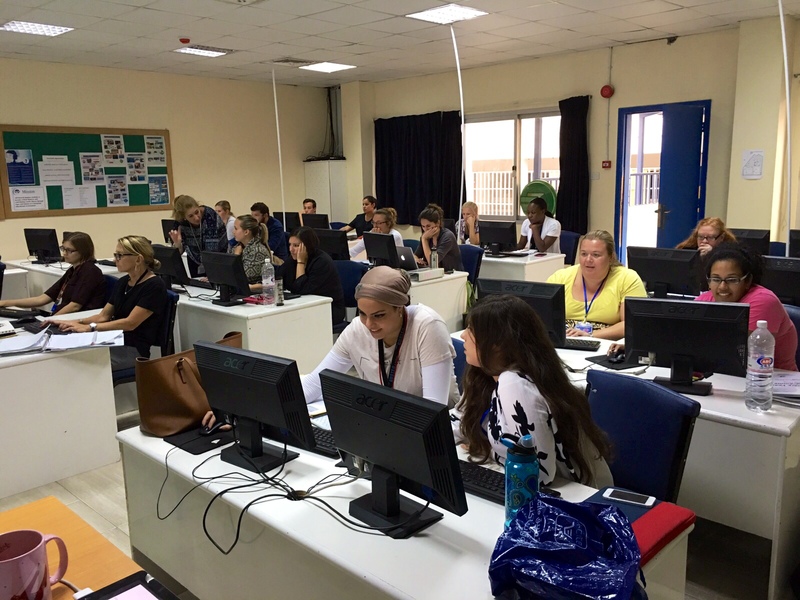 We feel very thankful to have 25 teachers who are truly living the IB learner profile. After they finished their summative task, they assessed their own understanding of each line of inquiry and the central idea. 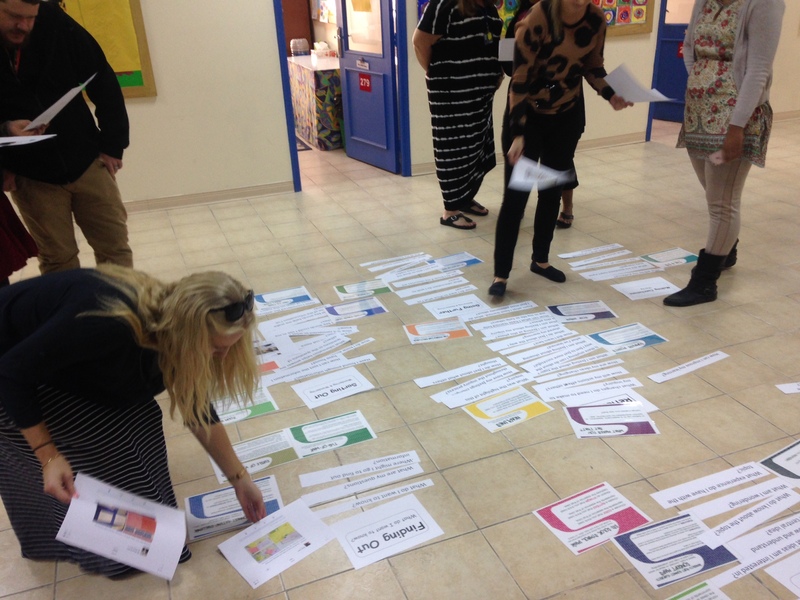 Our hope is that at the end of the year we can pull the new staff back together and have them self-assess their understanding of the PYP again and see evidence of the growth and progress they have made over the year. Do you know one of the most interesting discoveries throughout this process? I, as the ‘teacher’, couldn’t pull myself away from reading, watching and exploring their summatives! So often teachers dread marking. Maybe that is a clue that a summative is not actually an authentic sharing of learning, because apparently when it is… you actually look forward to exploring their summative and providing feedback! Please help us continue to learn and grow!